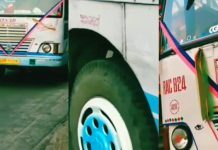 Home Bus Fanning India Which is the longest BMTC route in Bangalore? 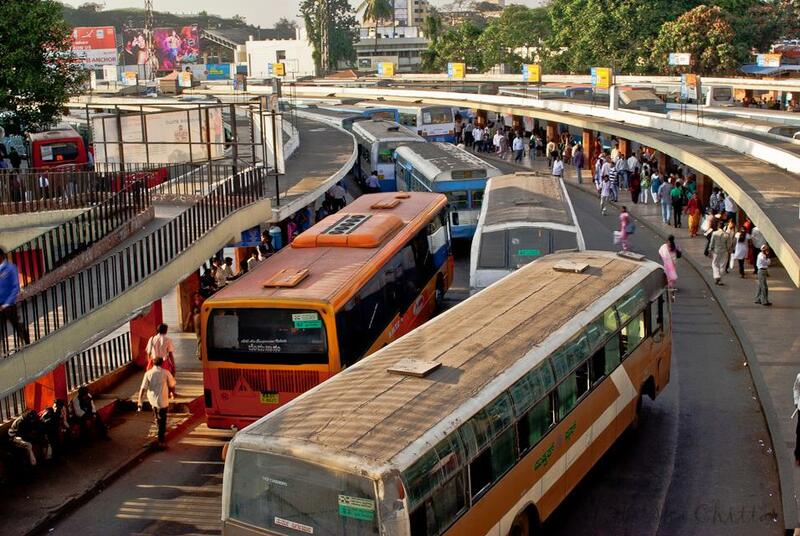 Which is the longest BMTC route in Bangalore? Bangalore Metropolitan Transport Corporation (BMTC) is a government agency that operates the public transport bus service in Bangalore, India. 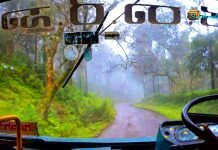 It has the highest number of Volvo buses operated by a public transport company in India. 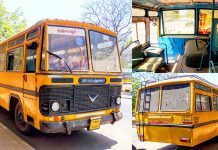 The BMTC is one of the three Subsidiaries of Karnataka State Road Transport Corporation, in the context of the city’s expansion in the year 1997, Bangalore Transport Service(BTS) was formed . 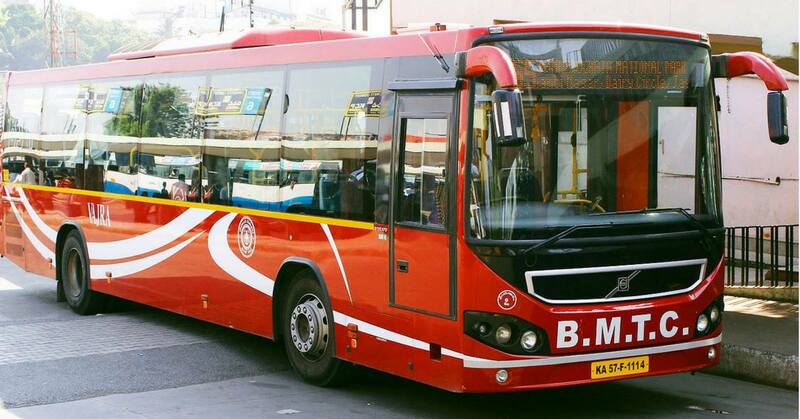 Later Bangalore Transport Service(BTS) became Bangalore Metropolitan Transport Corporation. and the colour scheme of BTS was also changed from red to a blue and white combination. For this day BMTC still remains a division of KSRTC. 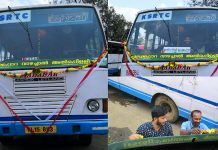 The profits earned by BMTC are used to cover the losses from the NWKRTC and NEKRTC divisions of KSRTC. Route no 600 is the longest BMTC route in Bangalore. 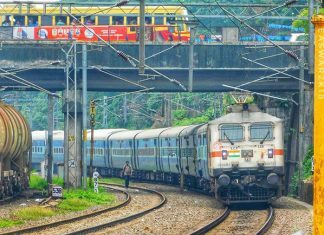 It starts at Banashankari TTMC and ends at Banashankari TTMC. This bus passes through a whopping 157 stops, covering a distance of almost 117 km in about 5 hours. It traverses an entire circle covering these places to reach Banashankari. BMTC has 10 Travel and Transit Management centers (TTMCs) located at Shantinagar, Banashankari, Jayanagar 4th block, Koramangala, Kengeri, Yeswanthpur, Vijayanagar, Domlur, ITPL and Mysore Road Satellite Bus Station.